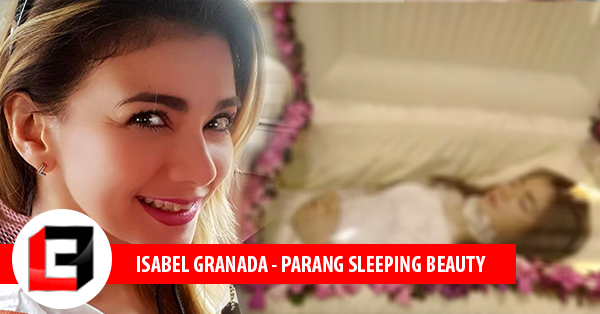 Bianca Lapus remembered her close friend, the late Isabel Granada, in an Instagram post on Tuesday. "It's 6 a.m. and I have not slept at all," the former actress wrote. "In two days I will get to see you again, only now I won't get to hear you laugh especially at my corny jokes." 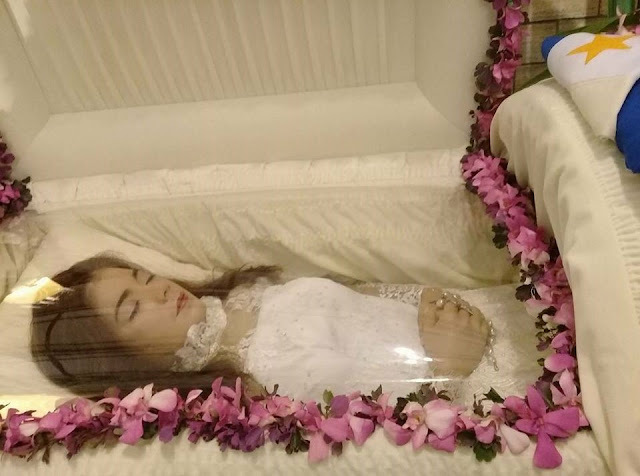 Lapus has been working hard arranging Granada's wake to be held in Mandaluyong after the actress's remains arrive in the country early Thursday from Doha. She posted a photo of the dress Granada will wear for her funeral, saying that it was designed to resemble a mermaid -- a reference to a movie they once starred in together. It's "simple" and "classy," Lapus said of the dress, which will feature a French lace made from gaze faconne fabric and will be embroidered with topaz Swarovski crystals. "You will look just like sleeping beauty." Check this out! The Health Condition That Took The Life of Isabel Granada, Learn How To Prevent Aneurysm! She described Granada as an "everlasting friend," and someone who has a fondness for making random calls just to talk. She also shared one of the last text conversations they had, "And you replied, 'If we grew apart from each other as long as the relationship is in our hearts, true friends will never part.'" Granada died at Hamad General Hospital in Doha, where she was rushed after she collapsed at a fan meet-and-greet in the same city on October 25. The condition that led to her collapse was described as a brain hemorrhage indicating aneurysm, which in turn affected her heart. Check out our previous Article: Ex-Husband Jerico Aguas Inalala si Isabel Granada at "Ibinahagi Ang Kanilang Wedding Video"